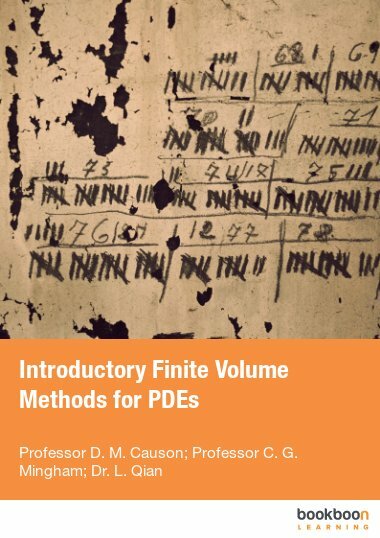 The book consists of five chapters in which the mathematical foundations of the analysis of the stability of systems with a small parameter are given as well as methods of their investigation. 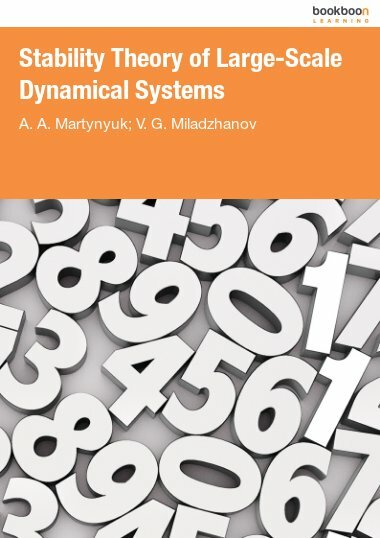 The book consists of five chapters in which the mathematical foundations of the analysis of the stability of systems with a small parameter are given as well as methods of their investigation. 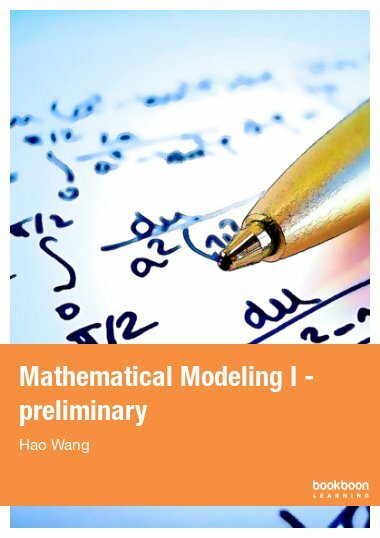 The proposed methods are based on nonlinear integral inequalities, the direct Lyapunov method, using scalar, vector and matrix-valued functions, as well as the method of averaging of nonlinear mechanics. 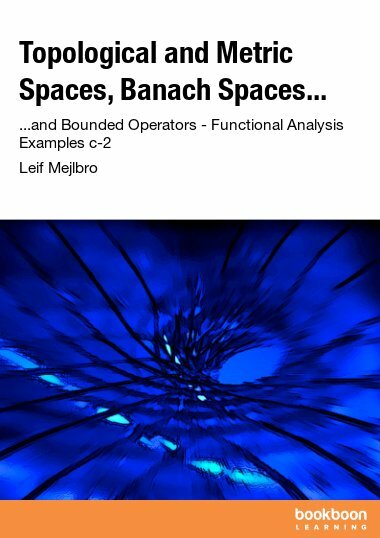 Here we also obtain sufficient conditions for various types of boundedness and stability of motion of nonlinear weakly connected systems, including systems of equations in a Banach space. A.A.Martynyuk is Professor and academician of the National Academy of Sciences of Ukraine Head of Stability of Processes Department at the S.P.Timoshenko Institute of Mechanics of NAS of Ukraine. The author or coauthor of more than 350 journal publications and 26 of books published in Russian, English and Chinese. 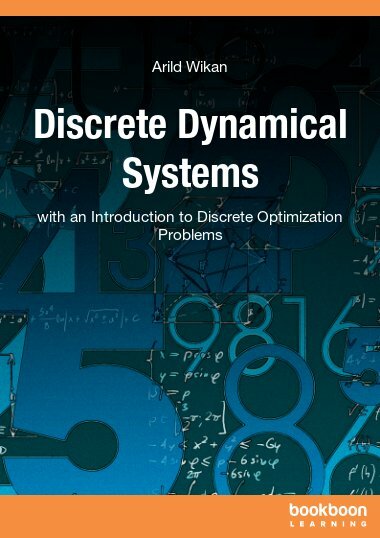 He is founder and Editor of the International Journal of Nonlinear Dynamics and Systems Theory and the International Series of Scientific Monographs: Stability, Oscillations and Optimization of Systems published by the Cambridge Scientific Publishers (United Kingdom). He received D.Sc.degree (1973) in physics and mathematics from Institute of Mathematics NAS of Ukraine, Kiev. For more information see please www.martynyuk.kiev.ua. L.N. 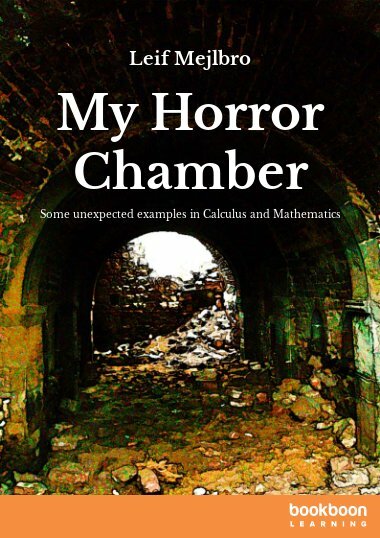 Chernetskaya is a senior research fellow of the Department of Processes Stability of the Institute of Mechanics of the National Academy of Sciences of Ukraine. 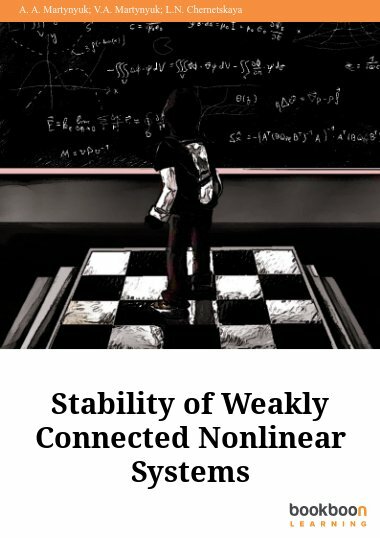 The author (co-author) of more than 100 scientific works in the field of theories of stability and motion control. Thesis defended in 1986 in the Institute of Mechanics of the National Academy of Sciences of Ukraine.